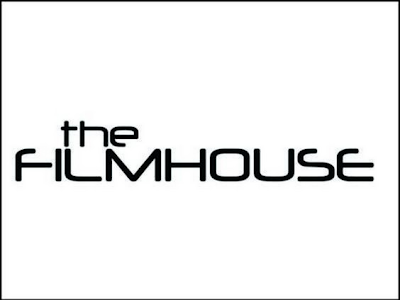 A new chain of cinemas "The Filmhouse" recently opened its first Lagos cinema at Leisure Mall, Adeniran Ogunsanya, Surulere. With a vision to be the no.1 cinema brand in Nigeria, plans to roll-out twenty five (25) cinemas over a six (6) year period commenced this year. So please check it out and let's have your feedback.